Our Mission develop a team of quality people. 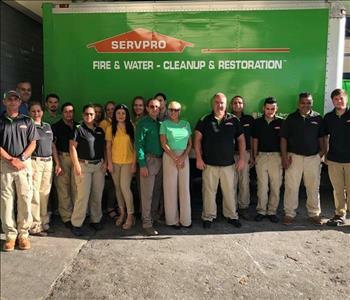 Our dedication to excellent services is reflected at SERVPRO . We are Technically qualified in areas such as sales, leadership, management, and Production.